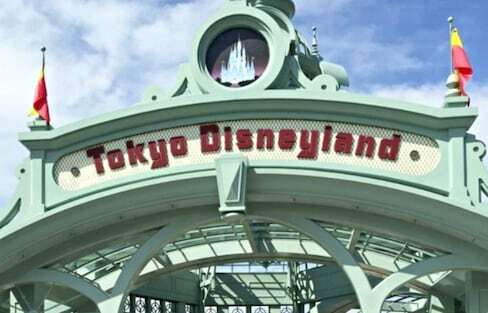 The company behind Tokyo Disneyland and Tokyo Disney Sea is planning a massive ¥3 billion expansion of the popular resort. 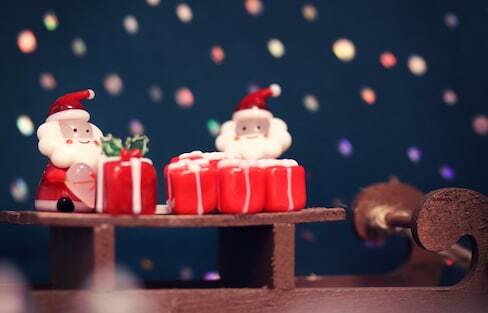 With Christmas a time for romance in Japan, what do Japanese netizens put at the top of the list for seasonal activities? Sensoji Temple, the Ghibli Museum and Tokyo Disneyland are always worth a visit, but especially on snowy days like this. How to Do Tokyo Disney Like a Pro! Want to make the most of your time at Tokyo Disneyland? Follow these six tips and you'll be navigating the park like nobody's business! Who doesn’t enjoy a fantastic buffet? Here are five recommended restaurants located in hotels in Tokyo that you definitely have to consider if you love buffets! Learn all about origami, from the history paper folding to tutorials on how to create it yourself, at the Ochanomizu Origami Kaikan. If you have a chance to go to Tokyo Disneyland, you must check out these souvenirs. Don't forget to buy a gift for yourself too! Instagram's Top 10 Japan Spots of 2016! Instagram released its Top 10 Japanese spots of 2016 on December 1. 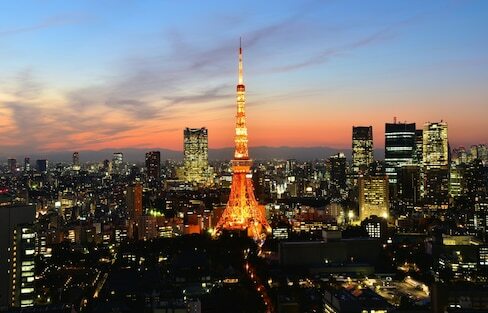 The list includes international airports as well as the biggest tourist spots in Tokyo, Kyoto and Osaka. See if your favorites made the list! Looking for a thrill, but don't know where to start? Check out the 12 best amusement parks in Japan!